Have you seen Frozen yet? It has got to be one of my favorite movies! If you haven't seen it yet, be sure to stay until after the credits! ;) Totally worth it. 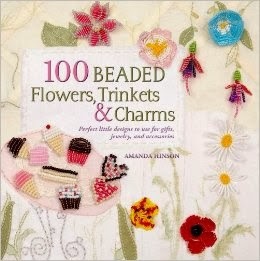 I have been very inspired to do some bead patterns this past week. We have so many other things going on, it's easier for me to sit down here and there and work on a pattern. Here are my frozen patterns! They are both available in my shop, in the Holiday Patterns section! Anna and Else use brick stitch, and Olaf uses square stitch. I have included the recommended Delica bead colors, and I feel they match the characters very nicely! 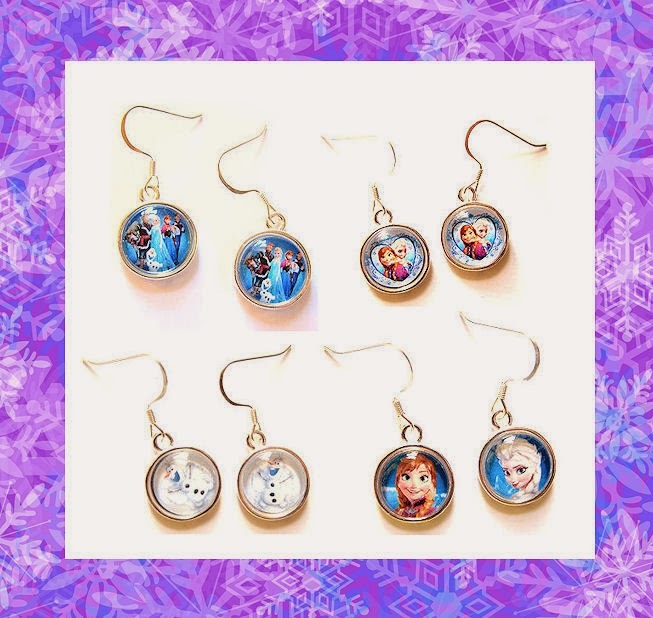 I also have some new Frozen earrings in the shop! Weekend fun at the Alamo Drafthouse! Don't be afraid of odd count peyote stitch!